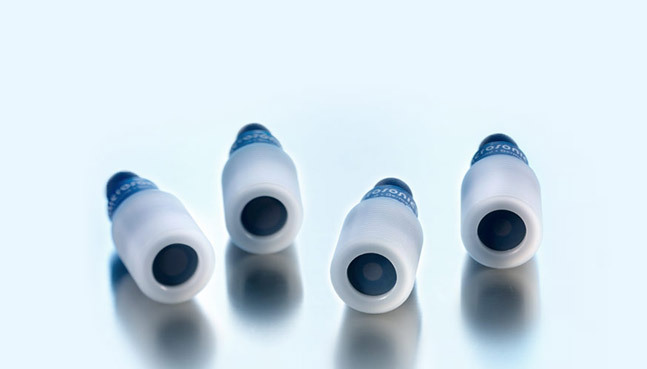 The IO-Link interface in our ultrasonic sensors gives you everything you need to implement continuous communication on all levels of the system architecture, right down to the sensor. 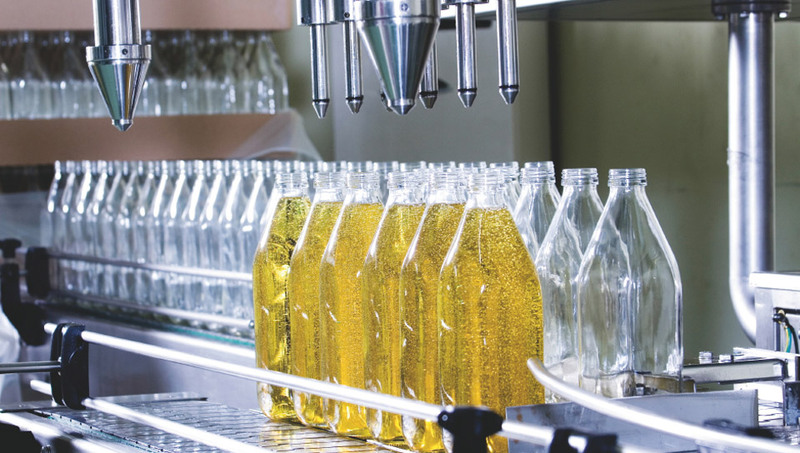 In this way, both machinery and equipment can be run in a more productive manner. 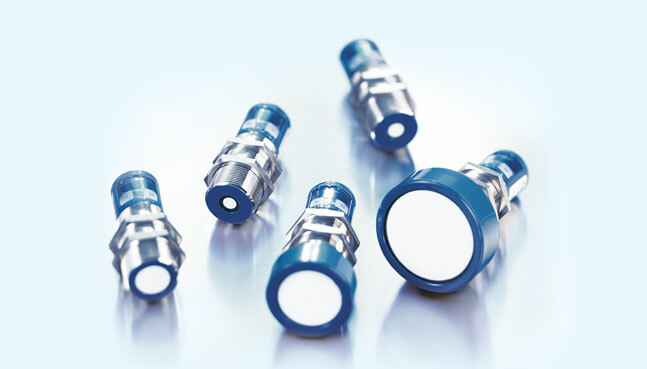 IO-Link can enormously simplify the startup and maintenance of either a machine or appliance. 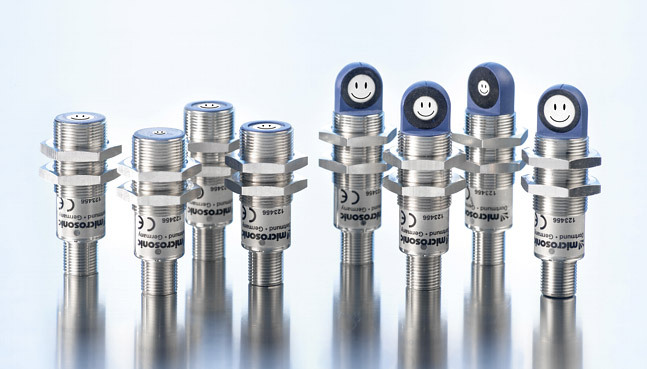 Following every switch-on, the sensor is in the SIO mode (Standard-Input-Output-mode) and functions just like any normal ultrasonic proximity switch with Push-Pull output stage. 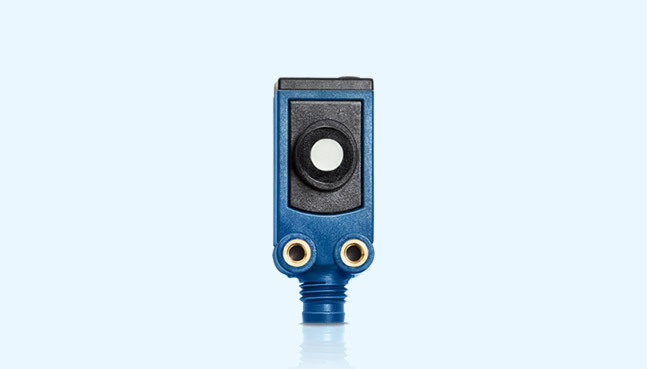 With the wake-up signal, an IO-Link enabled controller can transfer the ultrasonic sensor into the communication or IO-Link modes. The controller can now exchange both process and service data with the device. 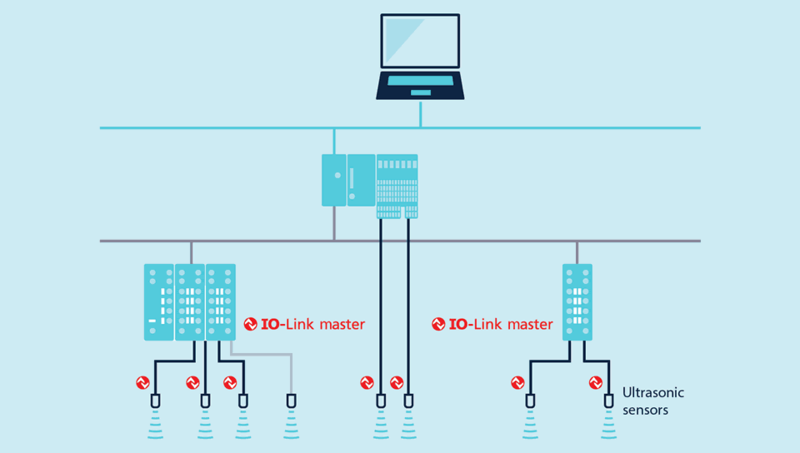 An IO-Link master can have one or a number of inputs and outputs. 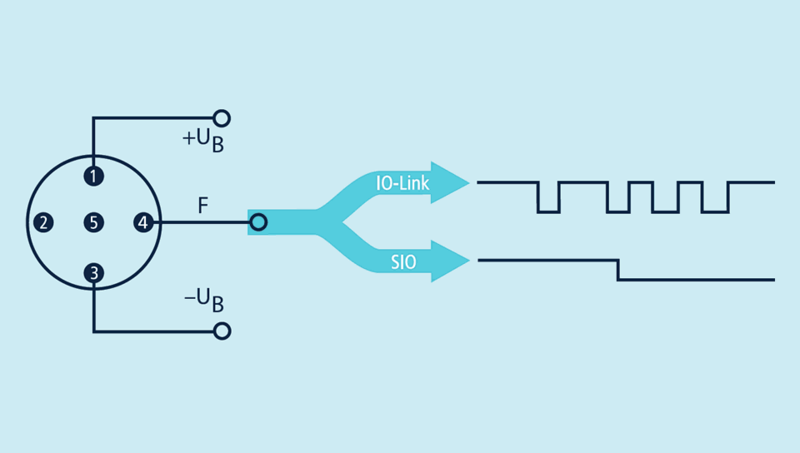 Only one IO-Link device is attached at each input/output. A standard 3-wire cable joins up the sensors and actuators. This non-shielded line can be up to 20 metres in length. 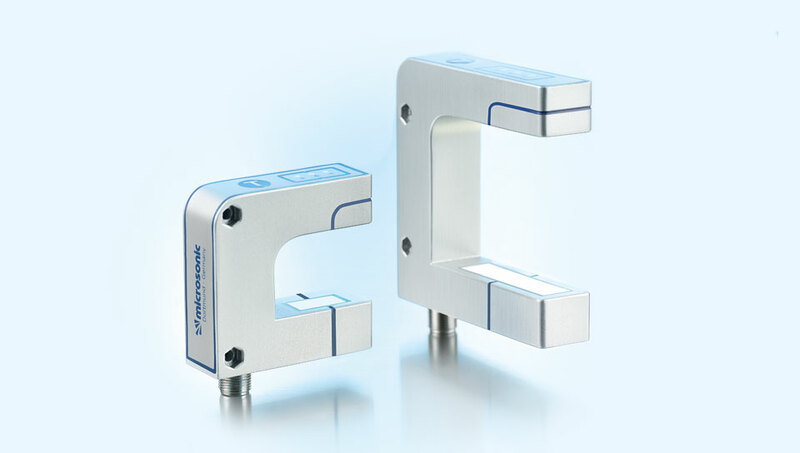 Mixed operation is possible thanks to complete compatibility to the SIO mode: at a master a number of sensors and actuators can be run in the IO-Link and others in the SIO mode. Continuous communication permits process/service data to be transmitted between sensors/actuators and the controller. 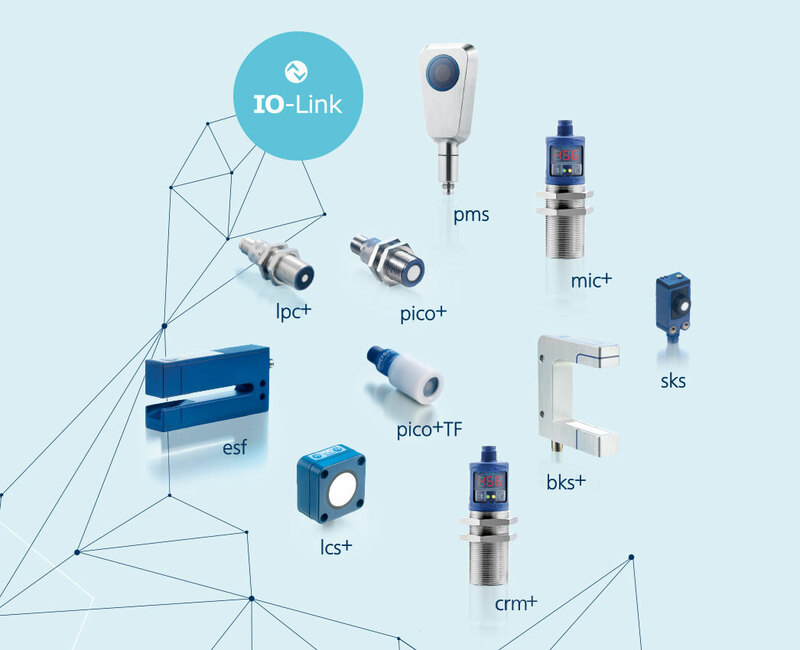 An IO-Link system consists of IO-Link devices – mainly sensors, actuators or combinations of them – a standard 3-wire sensor/actuator cable and an IO-Link master. 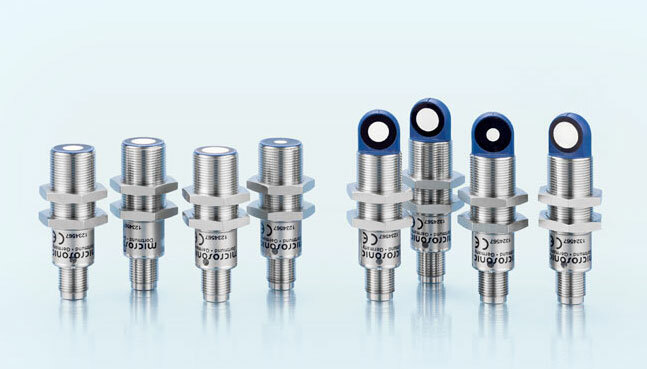 In the IO-Link mode the distances measured are cyclically transmitted to the master; thus the IO-Link mode can replace an analogue output at no significant expense! Following a sensor failure, the controller can automatically re-load all the settings into the new sensor. More informationen on IO-Link can be found at www.io-link.com. 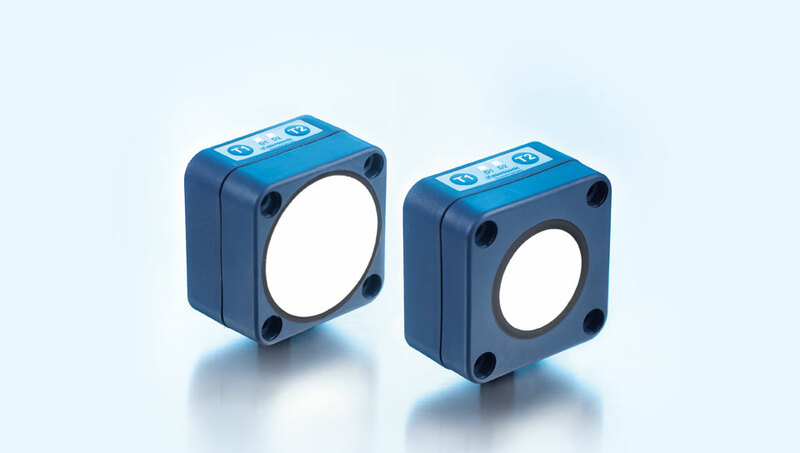 The lcs+ ultrasonic sensors come in a very compact square-shaped housing - with analogue or switching output + IO-Link. 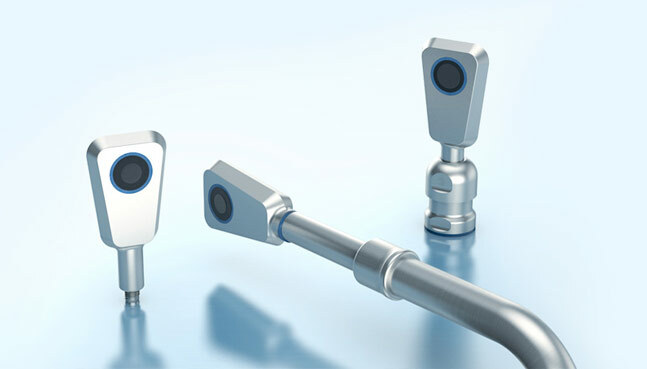 The new M22 ultrasonic level sensor: 4 ranges, 2 operating modes and 1 IO-Link interface.